During 2008 and 2009 he undertook post-fellowship training in Cincinnati, Ohio, USA at the University Hospital and the Cincinnati Children’s Hospital in the Department of Otolaryngology- Head and Neck Surgery in the areas of Otology, Neurotology and Skullbase Surgery with A/Prof Ravi N Samy, Prof Myles Pensak and A/Prof Daniel Choo. Mr Leung consults at the Essendon Ear, Nose, Throat, Head & Neck Surgery Centre and Melbourne Ear Specialists East Melbourne clinic. 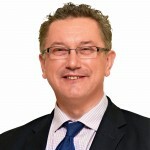 He has appointments at the Royal Victorian Eye and Ear Hospital’s Otology and Cochlear Implantation Unit, and at the Royal Melbourne Hospital’s Neurotology, Skull Base Surgery Unit and the Otolaryngology, Head and Neck Surgery Unit (encompassing Sinus Surgery and Head and Neck Cancer). Mr Leung has been an invited speaker internationally, invited to international courses and presented at several national and international conferences. 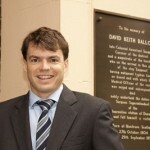 He is a current reviewer for a medical publisher, a fellow of the University of Melbourne, a Clinical Senior Lecturer of the Department of Surgery University of Melbourne, a tutor and mentor at the Royal Melbourne and Western Hospital Clinical School of the University of Melbourne and a current clinical examiner for the Royal Australasian College of Surgeons. He continues to be involved in ongoing clinical research and trials and enjoys teaching the next generation of specialists currently progressing through the fellowship program. 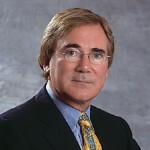 He is actively involved in surgical workshops and courses for international ENT surgeons and in continuing education seminars for primary care physicians. 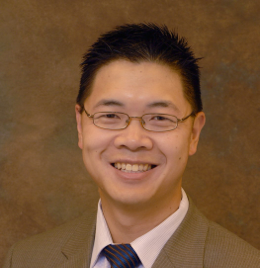 Mr Leung’s special interests include Otology/ Neurotology, Skullbase Surgery, Rhinology, Rhinoplasty and Paediatric ENT. 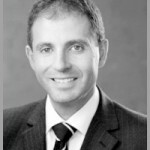 Dr. Bilski is a surgeon based in New South Wales.